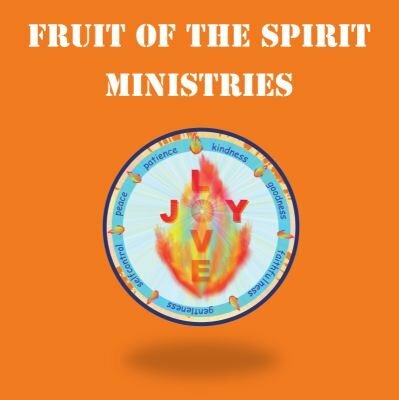 Services - Fruit Of The Spirit Ministries Inc.
By using Gods step-by- step process ; transform your way of thinking & heart. Unavailing the love the heavenly father has for each of us through Jesus Christ. Teaching Gods word, through the guidance of the Holy Spirit. Bringing out your spiritual gifts and learning how to us them for the body of Christ. Creating a new sound in the christian music world. Asking the holy Spirit to the body/temple to be filled with a new song.